A Novel for All Ages! No matter what your age, if you or a family member loves to read and likes adventure tales, I hope you’ll find my first novel exciting. It’s suitable for audiences ranging from middle grades and young adult to adult. With Which the Waters Swarm is the story of a herd of North Pacific fur seals whose existence is threatened by overhunting. While on their Great Journey, they must come up with ways to fight back against the seal hunters. With the aid of whales, porpoises, octopuses, puffins, and other sea creatures they encounter along their migration path, can seals with names like Shine, Spots, The Fat One, Grace, and Push&Shove battle back? To learn the outcome, you’ll need to read the book. Whether for a gift or your own reading pleasure, you’ll find both the print version and e-book on Amazon.com available right now. 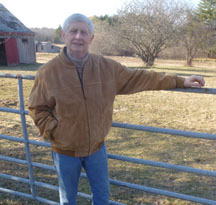 I’ve lived in Massachusetts for over 40 years after being raised in a small fishing village in Oregon. As a writer, I’ve loved nothing more than creating stories to capture the imagination and challenge the mind. In addition to With Which the Waters Swarm, I have two more adventure novels and a collection of short stories in the works. They’ll probably be published within the next year. 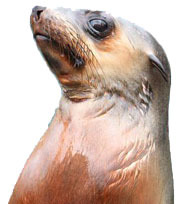 Why a Novel about Seals? Growing up on the coast in the Pacific Northwest, I’ve been a lover of nature my entire life. I think every one of us who has ever seen seals bark has wondered what message they are conveying. In With Which the Waters Swarm, I’ve taken my best guess at why they bark so frantically. See if you agree with me. 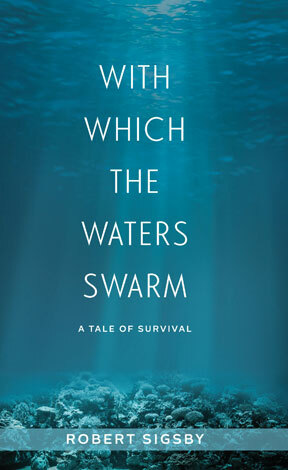 With Which the Waters Swarm is an easy read, and I hope exciting for you or a family member. I’ll be sending out occasional emails on the progress of this and my other books and would love to have you along for the ride. Hearing comments from readers will help me tailor my writing to your interests. 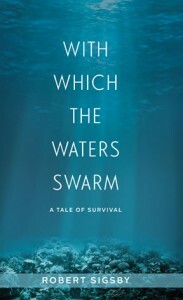 At www.sigsby.com, you’ll find more about With Which the Waters Swarm, as well as descriptions of my other, upcoming books. Plus I’m maintaining a blog about nature, writing, and my life growing up among colorful fishermen and loggers on the Oregon coast. Perhaps we can create an interesting dialogue with it. I hope you will continue to receive my emailings about my books. If you do not wish to, simply click on the link below and your email address will be removed from my lists.